To accomplish this, we work hand-in-hand with you to maximize your insurance reimbursement for covered procedures. If you have any problems or questions, please ask our staff. They are well-informed and here to assist you. For your convenience, we accept Visa, MasterCard, and American Express. We deliver the finest care at the most reasonable cost to our patients, therefore payment is due at the time service is rendered. We will send you a monthly statement, and most insurance companies will respond within four to six weeks. Please call our office if your statement does not reflect payments made by your insurance company during that time period. Any remaining balance after your insurance has paid its portion is your responsibility. 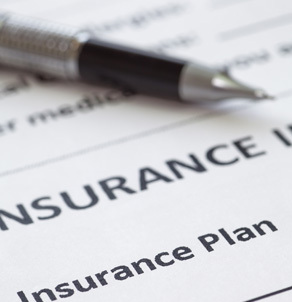 We work very hard with your insurance company to keep your out-of-pocket expense to a minimum. Please contact our office if you have any additional questions.